I met my husband in 1969. 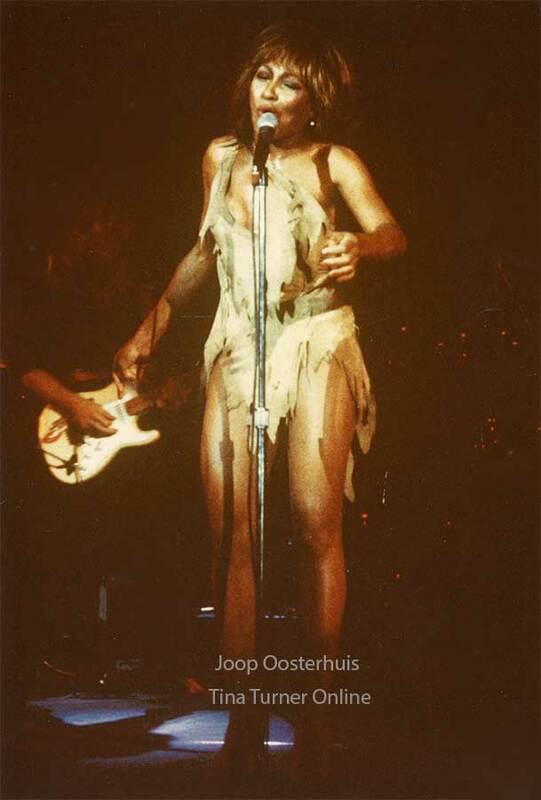 We enjoyed many concerts since then and we were married for quite some time already, when we heard Tina Turner would do a concert in "De Doelen" in Rotterdam, The Netherlands. We were in De Doelen many times before and, to be honest, we went to Tina’s concert just because we were curious. 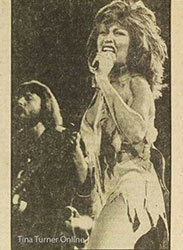 Massada, a Moluccan band, opened up for Tina Turner. The hall was sold out. Around 2200 visitors. We were on the second row, so we had a great view. A chair is put backwards on the stage, the lights dim. In the dark Tina sits on the chair with her face to the audience, holding a microphone. But then she raises her voice, throws the chair away and the fireworks start! Even now, when I write these lines, I get the chicken pocks on my arms…..
From that moment on I was a fan and I was hooked, and I was hooked on everything. Her voice, her stage presence, her dancing, just her charismatic performance as an artist in every single way. 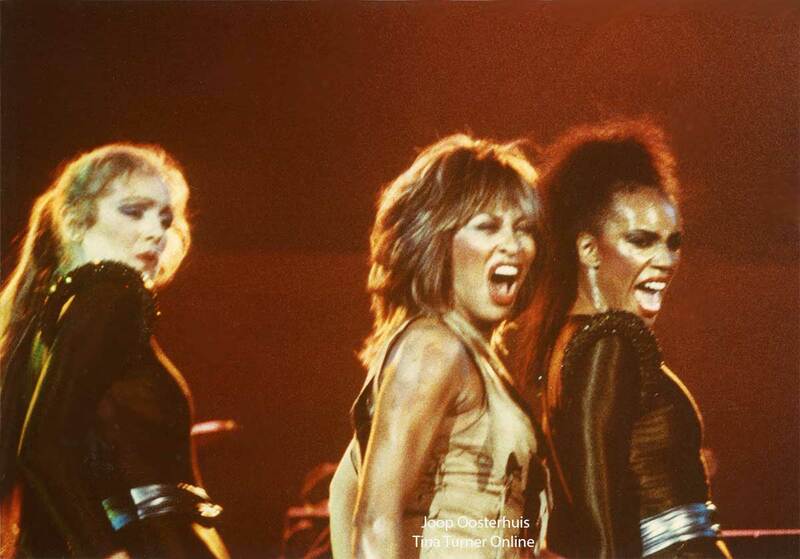 Of course I am giving credits to her band and her great dance/backing vocals too. It was an evening we will never forget and we enjoyed every single second of it. It is already a long time ago, but the memories are still very vivid. Thanks Tina! And here are some photos and Dutch newspaper articles. And something not Tina related, but in the spirit of Tina, we help children and handicapped people in Nepal with our Foundation "Maha Mata". If you can help us in any way, we would really appreciate it.